Mailbox: After a bit of a controversy with its reservation system, followed by getting acquired by Dropbox for a reported $50 – $100 million, developers of the highly successful Mailbox app announced it has filled its 1 millionth reservation just 6 weeks after launching. The free Mailbox app also gets an update to version 1.1.0 with UI enhancements, performance optimizations, and a new “Shake to undo” feature. Plex version 3.1: The iOS app for the popular Plex media server was updated today with a ton of new features and fixes. Some of the big new features include a Mobile Media Server mode to play synced content and view photo albums from any other Plex client, push notifications for recommendations, a new experimental universal transcoder. 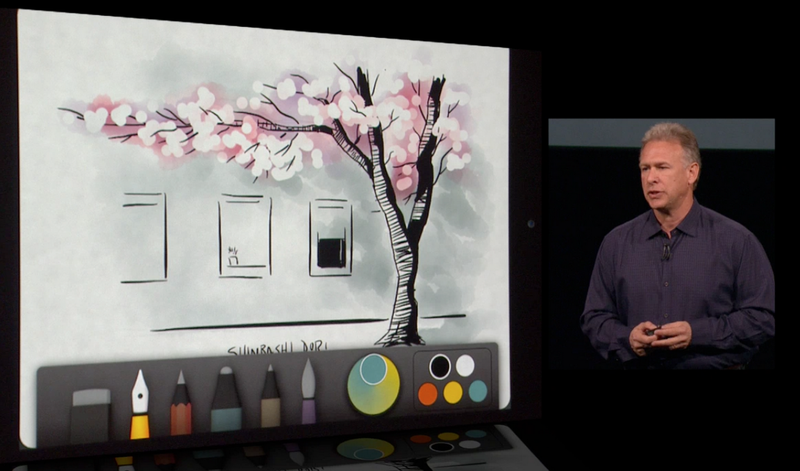 Also included is a new dark theme, redesigned photo viewer, and much, much more. 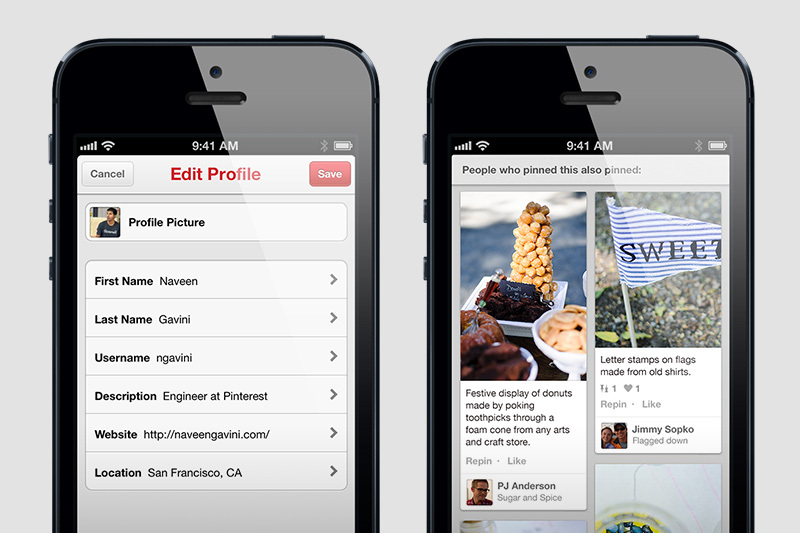 Pinterest version 2.3: Pinterest announced that it is adding some new features to its mobile apps today that include some of the recent updates to its web version. You’ll now be able to view a “people who pinned this also pinned” feature, edit your profile from the app, and get a close-up view of pins on the iPad. Speedtest.net 3.0: Mobile speedtest.net app from developers Ookla gets an update today with a new UI and full iPhone 5 support, the ability to permanently remove ads, easier sharing, and more. Borderlands Legends: We knew it was coming and today 2K has finally released the iOS version of the Borderlands franchise. It’s not exactly the full Borderlands you’re familiar with from consoles, but first impressions seem to be strong. The most notable app updates today landed for the Dolphin browser iOS apps and Evernote app, but we also get significant improvements to the Watch ESPN app for Comcast customers, a major update to Expensify, and other fixes and features for eBay and Vimeo. -Keyboard: Your last used keyboard layout will reopen for fewer switches. -Browsing History: Past sites and searches shown in suggestion list while searching in URL bar. -Various stability and performance improvement. Dolphin Browser (iPhone) v4.1: A decent update for the iPhone Dolphin app brings browsing history and keyboard improvements from the iPad update, as well as a new Tab Restore feature and a number of fixes. Watch ESPN Version 1.6: ESPN’s universal iOS app for watching live sports and shows from the network has been updated to allow Comcast customers with ESPN in their TV package to access all content from the app. Forward your travel itineraries to receipts@expensify.com and let SmartScan pull out the details for fast access inside the app. Includes: streamlined presentation, pre-flight travel alerts, reminders displayed in the app 24-hours before each reservation, offline access, etc. Other apps that received updates today include fixes for crashing during syncing videos in the Vimeo iOS app (Version 2.0.4), and a redesigned eBay Fashion app (version 1.6.0) with a new look and improved sharing and search capabilities.